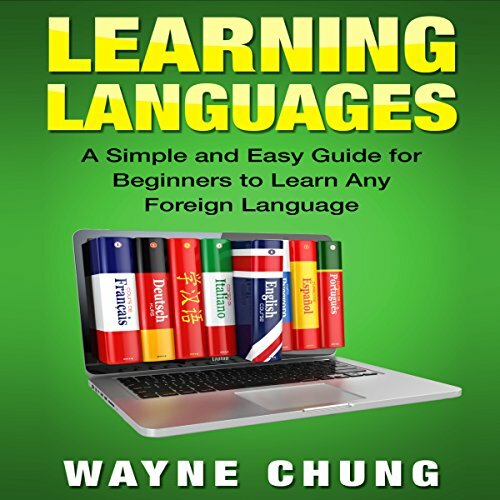 Showing results by author "Wayne Chung"
Are you looking for the best way to learn French? Well, look no further. 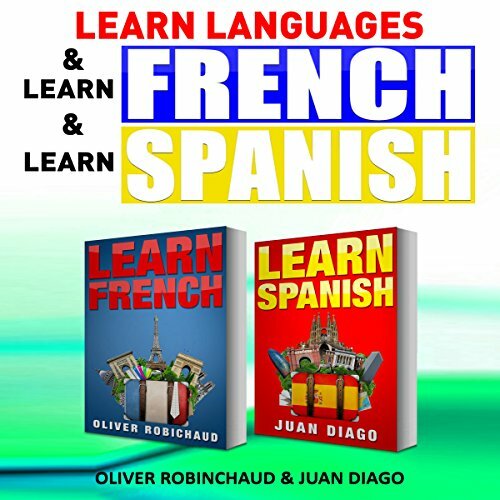 This audiobook is, simply put, the best on the market for learning French. Why do I say that? Because this audiobook does what language audiobooks should do - teaches you the mechanics of the language, not a bunch of tourist trap phrases that you'll forget the second you leave the country. Are you looking for the best way to learn French? Well, look no further. 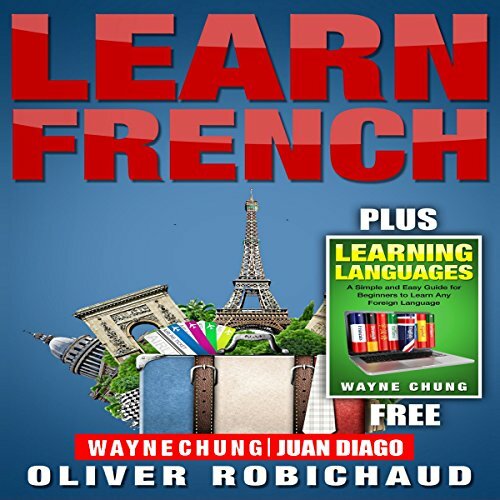 This audiobook is, simply put, the best on the market for learning French. Why do I say that? Because this audiobook does what language audiobooks should do - teach you the mechanics of the language, not a bunch of tourist trap phrases that you’ll forget the second you leave the country. If audiobooks don’t do that, then they make the critical mistake of going into far too much detail and managing to bore you half to death by virtue of the fact that they’ve spent hours going on about three different kinds of articles. I don’t do that either. 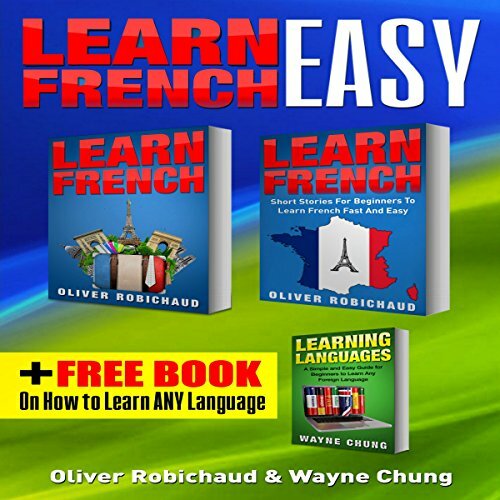 What this audiobook does do, and does very well in fact, is set you up with the knowledge that you want and need of French in a very short time frame, so that you can blast through this audiobook and already feel like you’re set up for success. 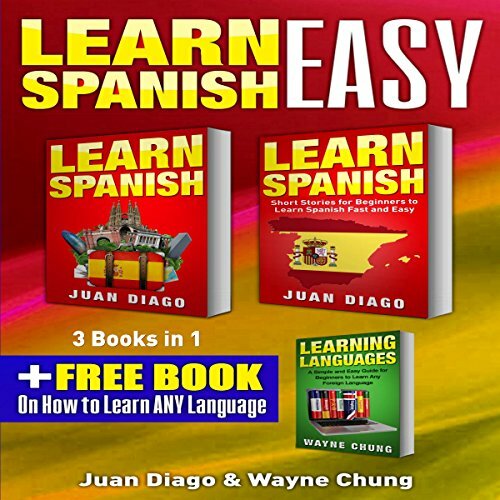 Learn Languages & Spanish, 2 Books in 1! This two-book bundle includes Learning Languages and Learn Spanish. Do you need to learn a language? This is the place to do it, no questions asked. This book uses a combination of orthodox immersion methods in order to make you go in one end a complete newbie to a language and come out the other a fluent speaker. It won't be any shortage of work on your part, but this book is going to set you up with all the tools that it possibly can so that you can be a fantastic speaker of a second language in as short of a time as a few months.